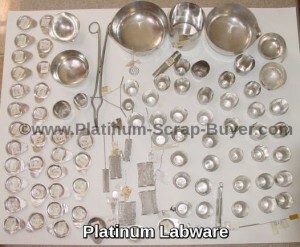 We buy all Platinum Labware, in any condition or alloy, for the highest prices. 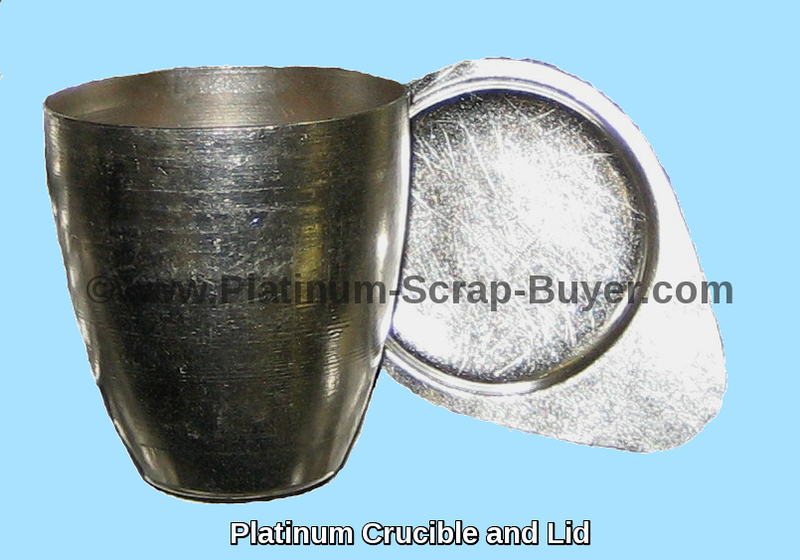 We have experience with all types of Platinum Labware so you are sure to get the best and fastest payment for your Platinum scrap. Platinum Labware is used for its high melting point so that it will not melt when being used in high temperate reactions. Platinum Labware is also used because Platinum will not interfere with chemical reactions, as well as being highly chemical and acid resistant. When any Platinum Labware becomes damaged and needs to be replaced, Platinum Scrap Buyer will buy it in any condition for the highest prices. Platinum Labware is used for its physical properties of being oxidization and corrosion resistant. Because of this they can be cleaned and reused easily. Platinum is also used because it is not brittle and can be reshaped easily so it is able to withstand multiple uses. Platinum is also a great conductor of heat as well as cooling quickly. Platinum Labware commonly comes from a variety of applications and locations like Labs, Hospitals, and Schools. 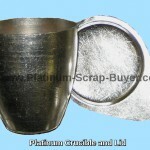 Sell your Platinum Labware to us today, We pay the most for your Platinum Scrap. We are the actual refiner of the Platinum so you are dealing with the direct source and not a middleman. We use the latest in refining methods and equipment to efficiently refine your Platinum Labware. We do our own melts, assays, and refining. We do not charge any other melt or incoming weight fees.